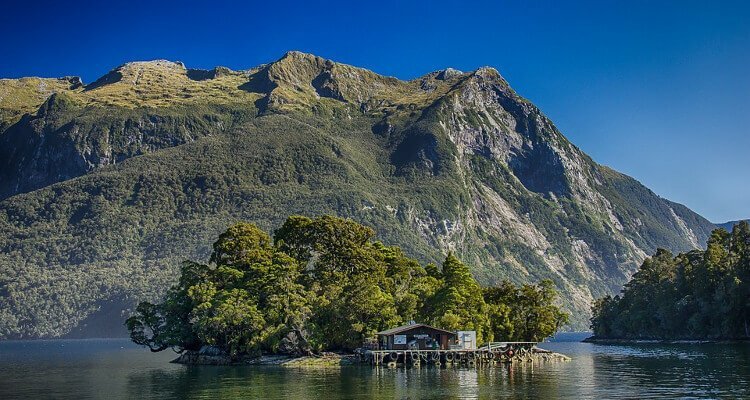 New Zealand is a stunning country on the Oceania continent. 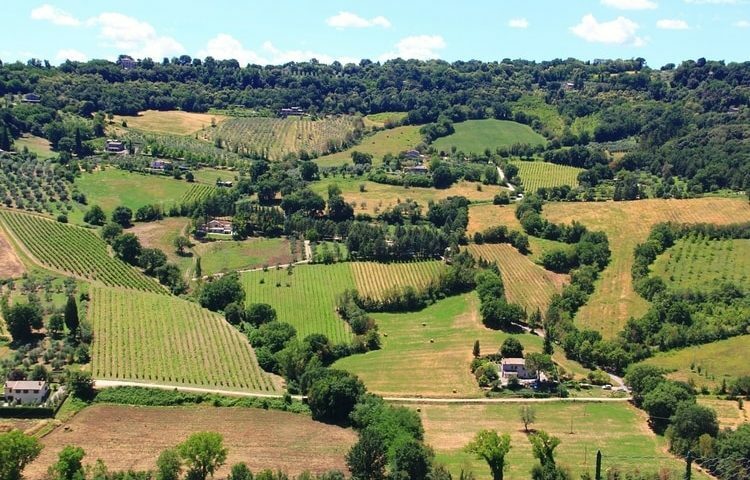 Many dream of retiring here or upping sticks, quitting their job and moving abroad. Perhaps what is most interesting for me about NZ is the fact that everything there is practically the opposite. They wake up when we go to bed and they are sunbathing on Christmas Day while I wrap up warm and sit in front of the fire. As well as the enticing polar opposite timings, the sheer beauty of some of the island’s treasures are enough to make anyone want to travel for twenty-four hours. So, here is my list of the best things to do while in New Zealand. Travelling to New Zealand soon? We recommend [easyazon_link keywords=”Lonely Planet New Zealand” locale=”US” tag=”tbelles-20″]Lonely Planet’s New Zealand guidebook[/easyazon_link]. 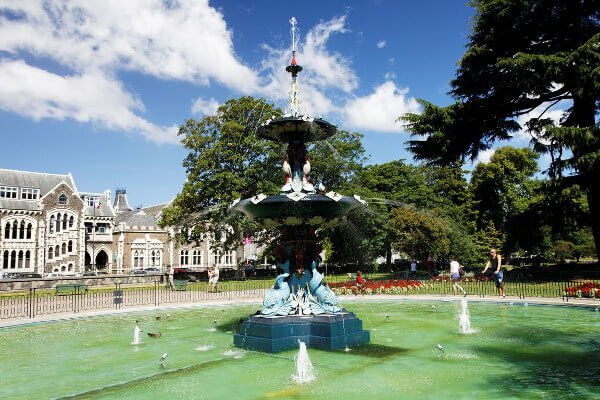 Christchurch is one of New Zealand’s major cities and on its outskirts you will find the Orana Wildlife Park. 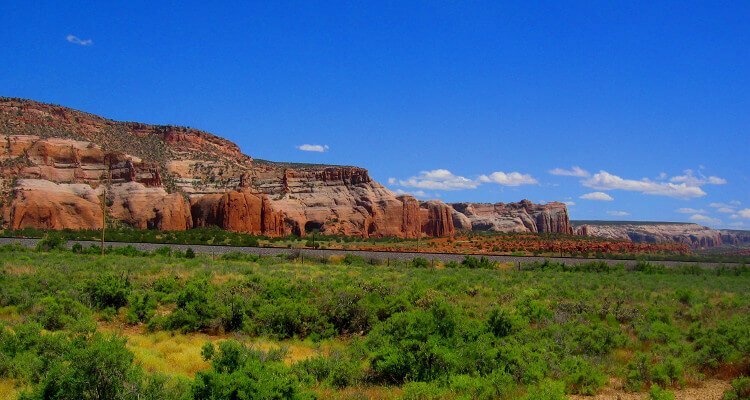 Orona is the only open-range zoo in the country and so is a special sight to see. The animals have lots of land to roam about and conditions are as close to their natural habitats as possible. 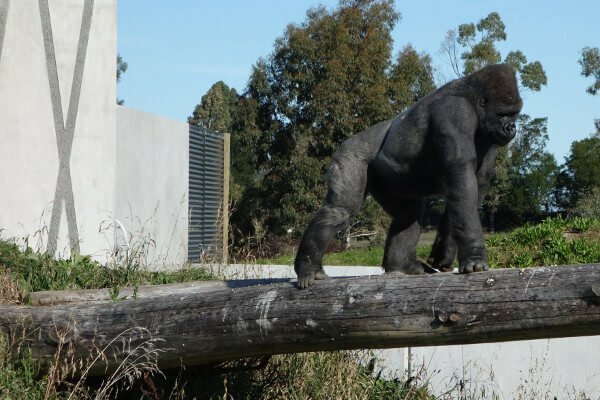 What I love about the Orana Wildlife Park is that there are few fences and barriers so visitors can get close to some of the animals and even get the chance to feed them. No matter where you are and what animals are there, feeding animals is always a special experience. As well as Orana, Christchurch is home to its own Botanic Gardens. A great place to relax and cherish some beautifully crafted scenery, the gardens are ideal for those who love to travel and chill out. I’d say it is best to visit here in the spring-summer seasons if you really want to see everything in full bloom and all of its glory. This means you would be looking to visit in the months of September to February. While visiting the gardens, you are able to take a tram tour through the floral oasis and it will be blissfully peaceful. The tram ride is the icing on the cake, especially if you love a bit of difference in your travel as it’s not every day you hop on a tram. 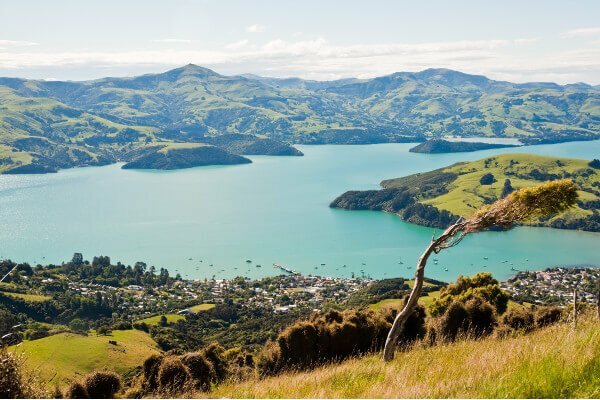 New Zealand’s natural wonders are most certainly at the top of the list to see when visiting. When they are turned into exhilarating sporting areas, they’re even better. Queenstown is set against the brooding Southern Alps and lies on the shores of Lake Wakatipu. 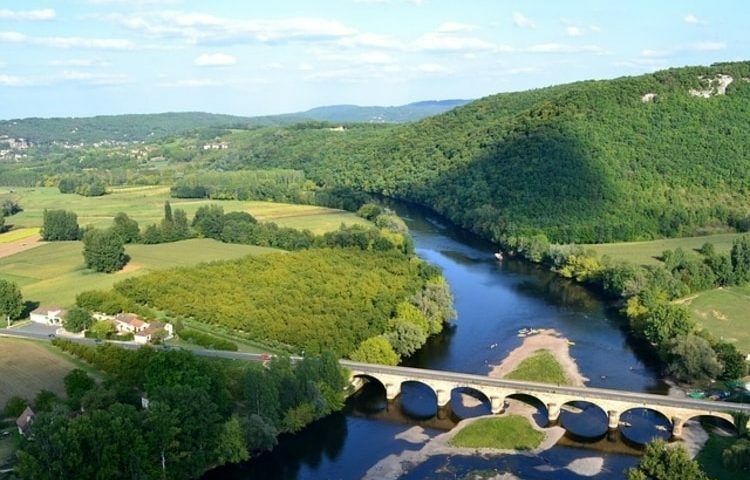 It is renowned for adventure sports so, if you live for the adrenaline: this is your place. In Queenstown, you are able to bungy jump, take a ride on a (very speedy) speed boat, surf a river and experience some choppy water. 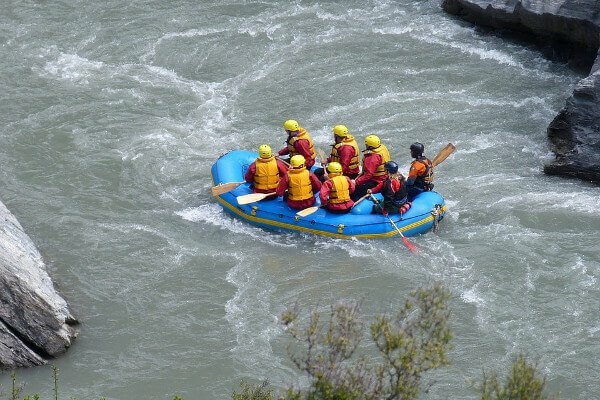 I love white water rafting, though, so I’d definitely sign yourself up for such an adrenaline rush. If you live for the thrill then you may want to spend a few days in Queenstown – there is a whole lot there for you. 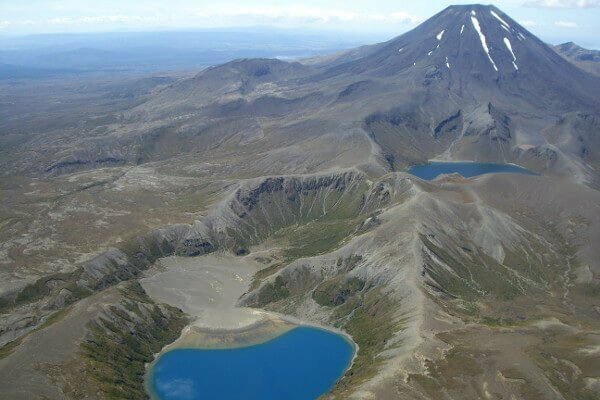 The Tongariro Alpine Crossing is one of the most popular day hikes in New Zealand. With gleaming water and dusting of snow and ice, the day will be well spent just taking in the scenery. I really love that the trek involves passing over volcanic terrain as you walk on the multi-cratered volcano Mount Tongario. It’s more exiting when you discover that the volcano is still active and you’re just trekking through. Don’t panic, though, it is safe. New Zealand is good at detecting natural disasters and signs of a volcanic eruption can be spotted days beforehand. It’s safe and it’s exciting. Take on a trekking challenge, it will show you a lot about yourself. I promise. If you plan to go trekking in New Zealand then we recommend you do some training. If you are a long-term traveller here are some cool tips on how to stay fit when travelling. Dolphins – how could you not? The Canterbury region of New Zealand is a particularly beautiful area of the country. I love looking at its stunning blue water and beaming sun. I think it can brighten up a miserable day in England easily. Akaroa Harbour is the place to be for some stunning scenery and to see dolphins – one of my favourite animals. My other favourite thing about the harbour is that it is entirely a caldera of a dormant volcano. It’s so brilliant to think that you’re walking on such an unusual and interesting landscape but because of the caldera’s vast size, so many people are oblivious. I am a total sucker for a nice beach. Who isn’t? Abel Tasman is more than nice – it’s totally gorgeous. 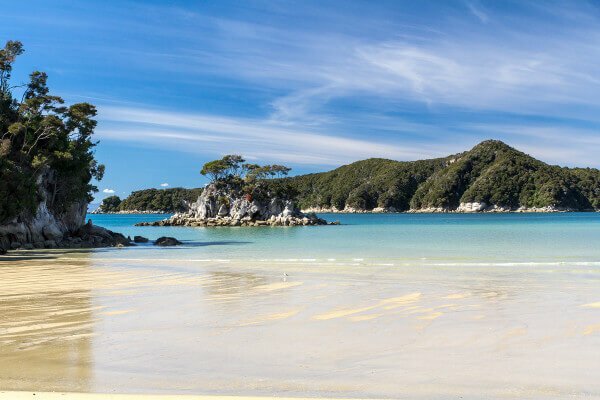 Located on the north end of the South Island, the Abel Tasman National Park is a place for those who like the quiet but not the ordinary. Kayaking is one of the alternatives to sunbathing or contemplating on the beach and the photos you can get of yourself there are definitely Instagram worthy. It looks like your kayak is floating mysteriously – that’s how clear the water is. It’s worth a visit just for the photos. 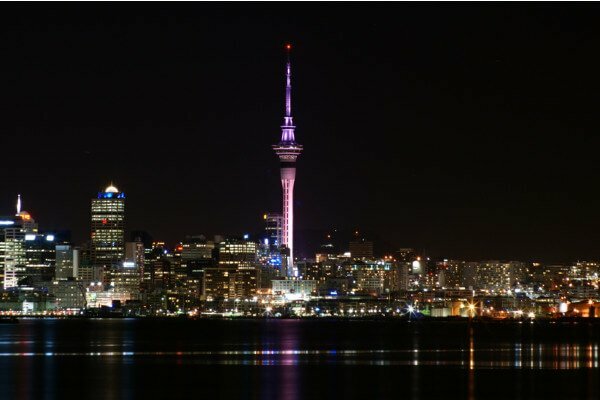 Sky Tower is one of New Zealand’s most famous landmarks and is something that you have to see when travelling there. It’s the 25th tallest tower in the world and the tallest in the Southern Hemisphere all together. In addition to just seeing it, I’d recommend you actually going in and up it to get a great view of Auckland from the observatory deck. It will be busy if you visit at the obvious times of the day (like ten o’clock in the morning or mid-afternoon) so if you want to beat the queues, it would be best to get there early. After all, an average of 1,150 people per day visit the tower. We all know that getting away from the bubble of social media and the rat race of the city is a relief. In this case, the place you can do this in just happens to be the definition of paradise. So, while you’re in NZ, seeing one of nature’s most beautiful creations is imperative. 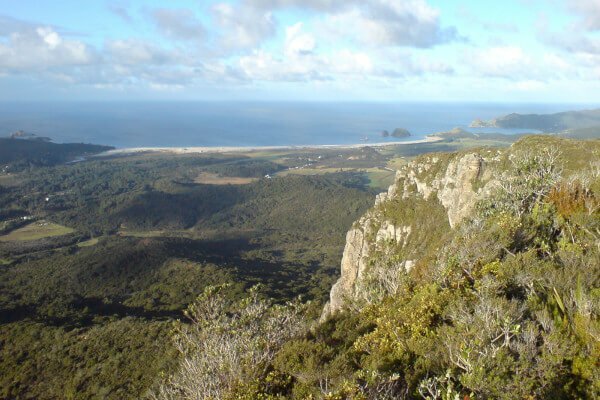 If you don’t go to the Great Barrier Island while visiting then your trip is not finished. A world away from the hustle and bustle and 90km away from Auckland, the island’s atmosphere has been described as “life in New Zealand many decades back”. Hammocks, good books and a beach sounds good to me. New Zealand is one of the greatest places in the world. Visitors are both brave (the epic journey from most places is proof) and true wanderers as the country has a plethora of diverse activities that everyone will love. Travelling is one of my favorite hobbies. Nowadays i am planning my vacations to new Zealand with my friends. The things you mentioned getting us more excited to go there. Thanks for the useful information with amazing pictures.